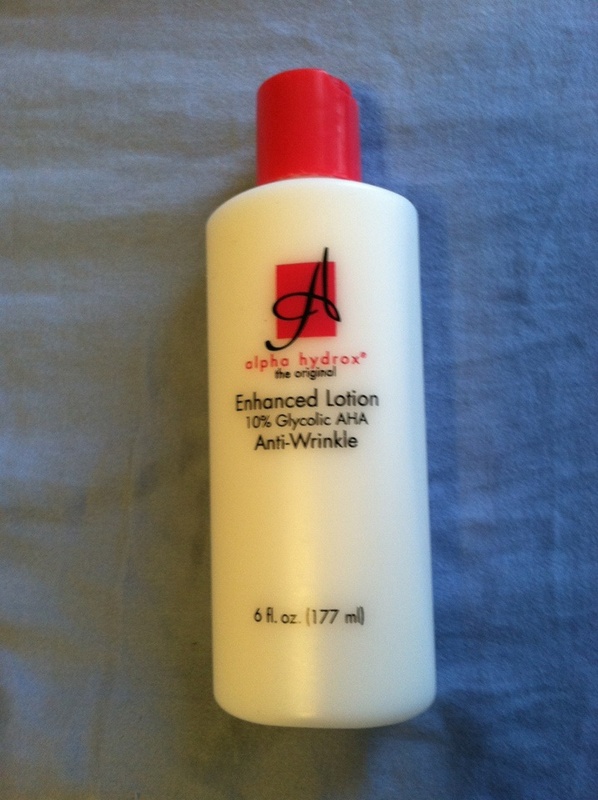 I am constantly looking for anti-aging products as both me and my skin age more and more every day. 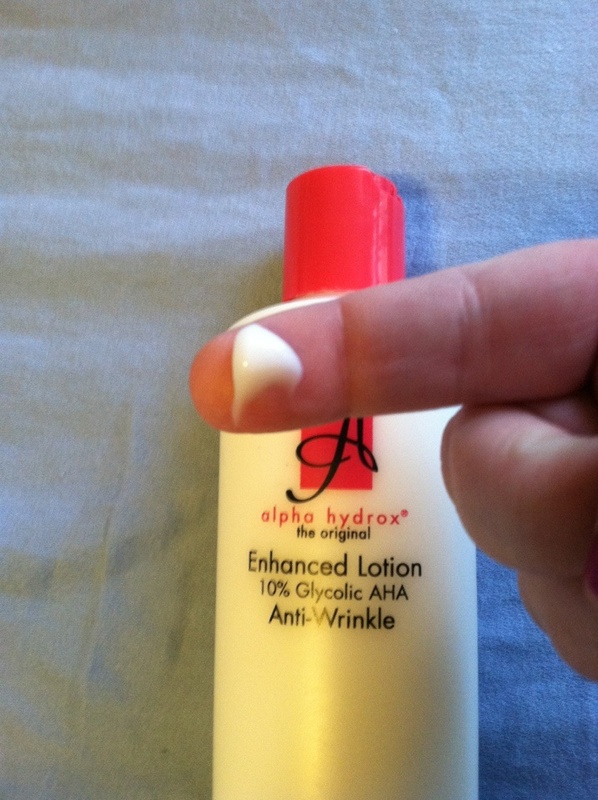 Did you know that Alpha Hydrox is STILL the product that has the highest AHAs without a prescription? This 10% enhanced lotion is only $11.99 which is an AMAZING value for an anti-aging skin lotion! We love how thick and creamy the lotion is! It goes on nice and smooth and leaves a nice, even finish for applying make-up. 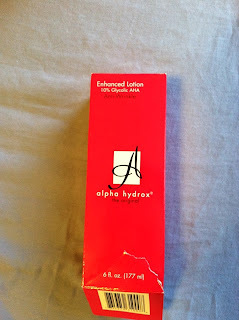 I have been using the product for a few days, and already my skin looks a little more youthful! They posts lots of goodies like savings and giveaways! Don't miss the "Love Your Skin" giveaway on their facebook page for $500!!! The giveaway lasts until Valentine's Day, February 14th, 2013! I'll definitely have to check out their FB page! Looks like they have a lot of good contests and stuff! I, too, am always trying new skincare products. I just love playing around with creams and serums.